I love these types of quotes. They really just open my eyes and make me remember all the important things in life. 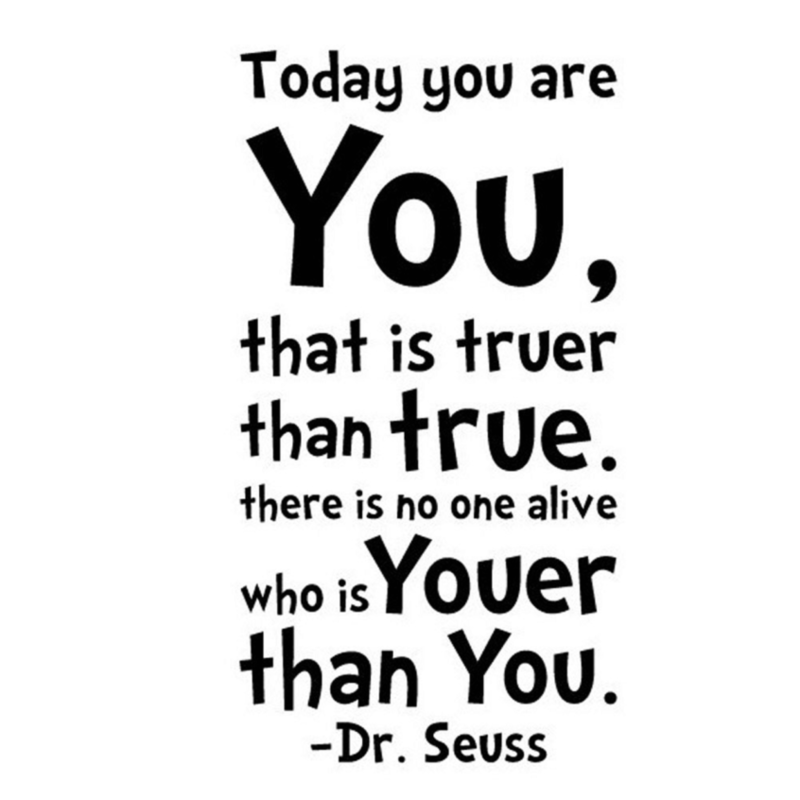 Thank you Dr.Seuss!